A must read pillar of usability. Top 10 Mistakes in Web Design Jakob Nielsens Alertbox. UX: Usability and User Experience Resources? What is UX? How does art, biology, economics, anthropology, sociology, psychology (behavior and perception), popular culture, the scientific research method, hci, visual communication, interaction and user interface design all tie into one field? Why is it so important? How do I find out more? I’ve collected a few lists of user experience and usability resources, that should guide you through the experience. You’ll notice there are quite a few mentioned across all the lists. Mind control? Seduction? How to bring users back and make them want to click? You don’t need luck, just need to study and master the science behind it. Awesome article on Smashing Magazine! 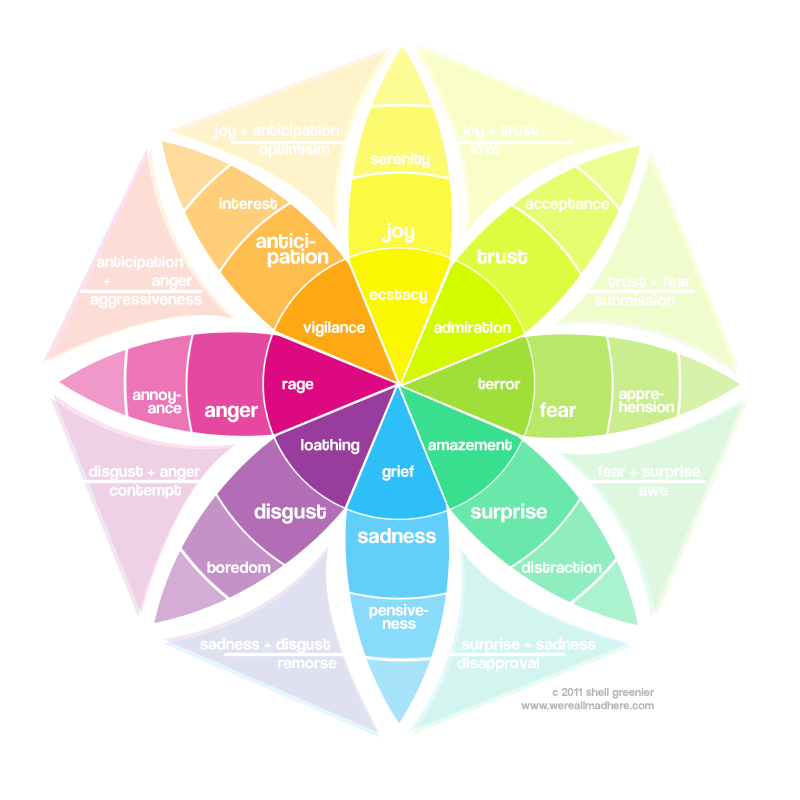 Optimizing Emotional Engagement In Web Design Through Metrics – Smashing Magazine. The Infamous Golden Circle & the Importance of ‘WHY’. Simon Sinek’s TED talk on leadership & marketing based on biomimcry!